Lenovo Philippines has announced a joint initiative with Resident Evil to mark the premiere of the franchise’s latest movie, “Resident Evil: The Final Chapter”. Resident Evil is the world’s most successful game-turned-movie franchise. The movies have grossed nearly US$1 billion worldwide or Php50 billion. In the Philippines, the latest film hits the screens on February 1, 2017. 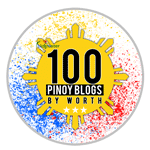 As part of the campaign, Lenovo is inviting fans in the Philippines to journey to the Dark World, by taking part in what promises to be a thrilling and memorable experience. 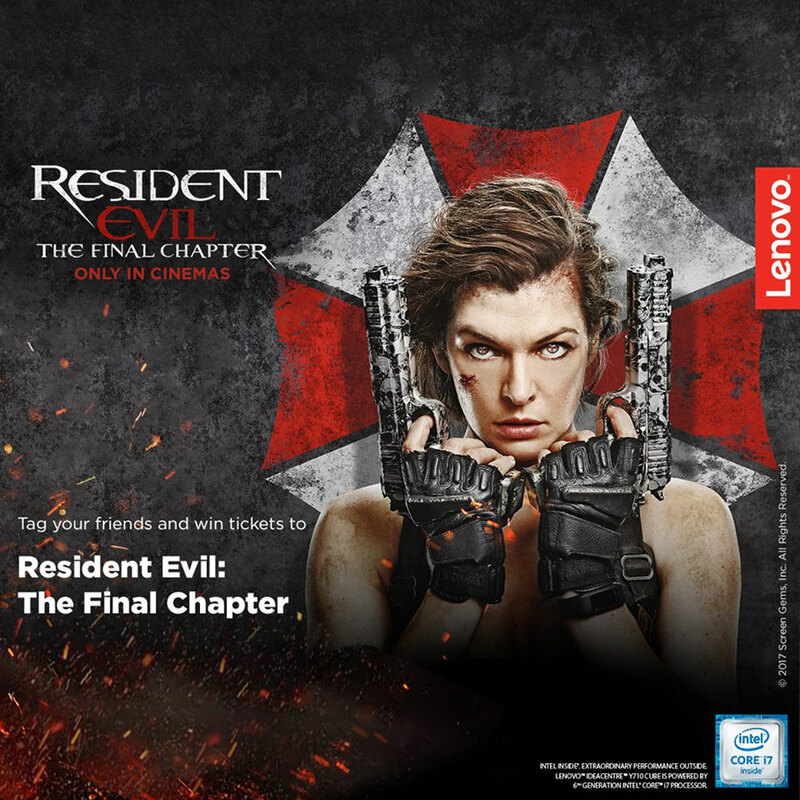 Lenovo’s Facebook fans can “bite” (or tag) their friends for a chance to win tickets to the exclusive local premiere of “Resident Evil: The Final Chapter”. The 10 participants who “bite” the most friends by tagging them on Facebook, will win two tickets each. Fans can participate in the contest from now until January 27, 2017 by visiting Lenovo Philippines’ Facebook page here. For those who prefer to be entertained in the comfort of their own home, blockbuster movies such as “Resident Evil: The Final Chapter” are enjoyed at their breathtaking best on Lenovo’s high-performance IdeaPad and Legion machines. Featuring state-of-the-art engineering, these devices enable customers to fully immerse themselves in any world they please. 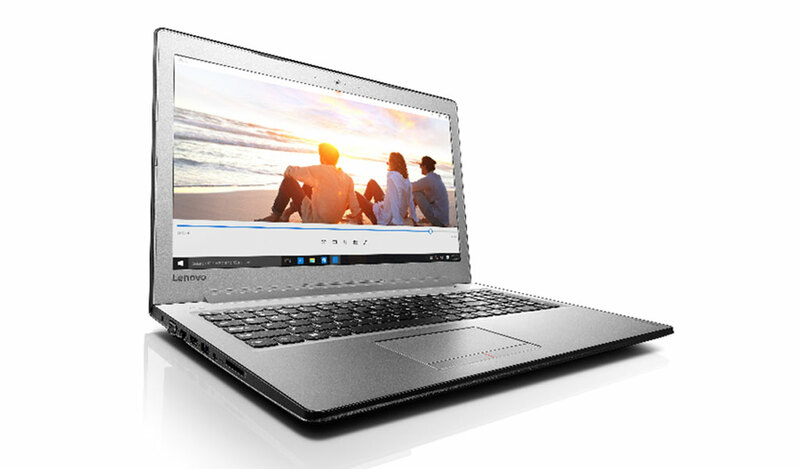 The Lenovo Ideapad 510 is the ultimate home entertainment device. 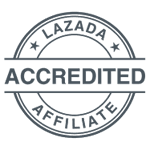 Launched in the Philippines last quarter, it is designed to meet the needs of discerning customers who demand stunning, high-definition visuals and audio. 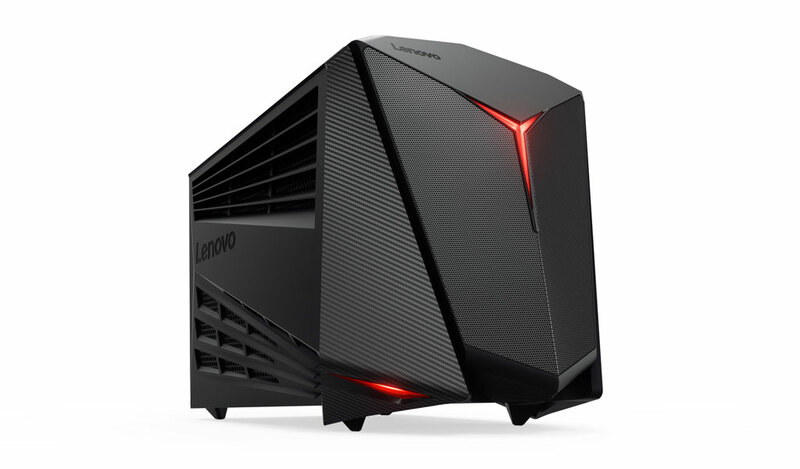 The Ideacentre Y710 Cube is the latest in Lenovo’s gaming desktop series. Unlike anything else out there, the cutting-edge portable machine, which is also VR-ready, allows gamers the speed and power to play any game, anywhere. It was unveiled at Gamescom in August, and launched locally this January. The popularity of PC gaming continues to grow, driven by demand among consumers in Asia and in particular, Southeast Asia. According to PwC, the gaming industry will grow nearly 5% annually through 2020. In particular, PC gaming is expected to grow at a rate of 6.3% per year. A DFC Intelligence report expects the PC gaming market to reach US$42 billion by 2020, continuing to be dominated by Asia Pacific with growth being driven by moderate and core gamers. The Lenovo Legion series is emerging as hugely popular gaming machines in the Philippines. 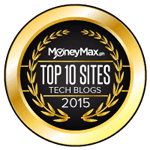 The pre-built devices offer great engineering right out of the box: mega memory, gripping graphics, lots of power, and stylish designs with customizable lighting and audio – meaning a smooth and lag-free experience that doesn’t confine gamers to their desks. • Prices for the Ideapad 510 start from just PhP 51,995, with the device available for purchase at major electronics stores. • Prices for the Ideacentre Y710 Cube start from just PhP 81,990, with the device available for purchase at major electronics stores.